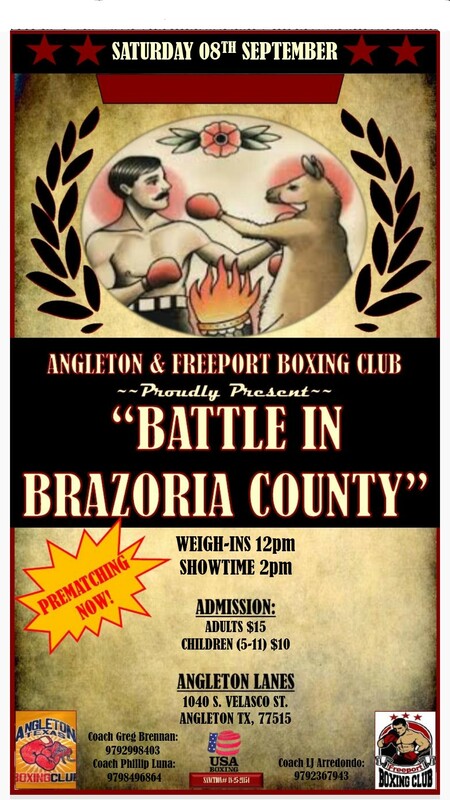 1) Event Flow: “Boxer Event Flow” is intended to be used at Club Shows to direct boxers through the event process. 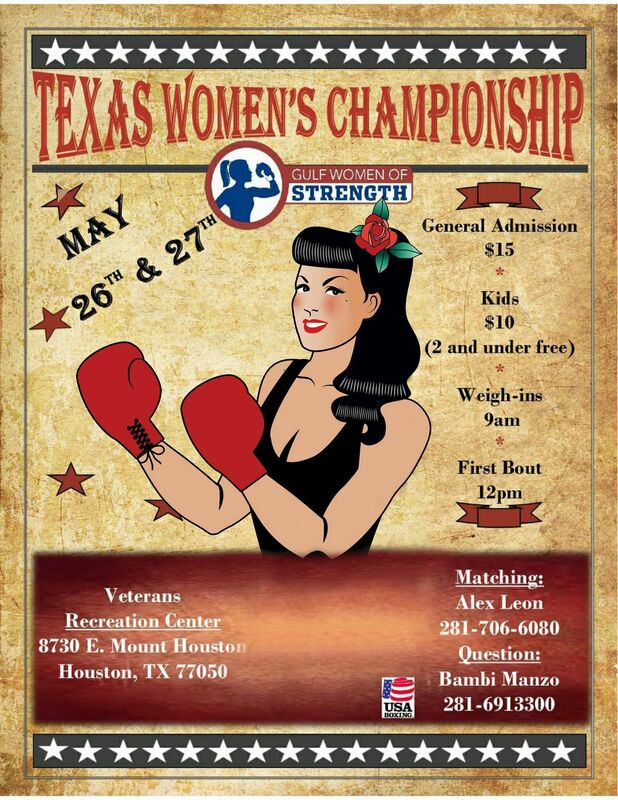 There are notes for each stage of the bout, from Check-in, to weight control, to medical control, to equipment control, to warm-up, reporting to the ring, the conclusion of the bout, and cool-down. 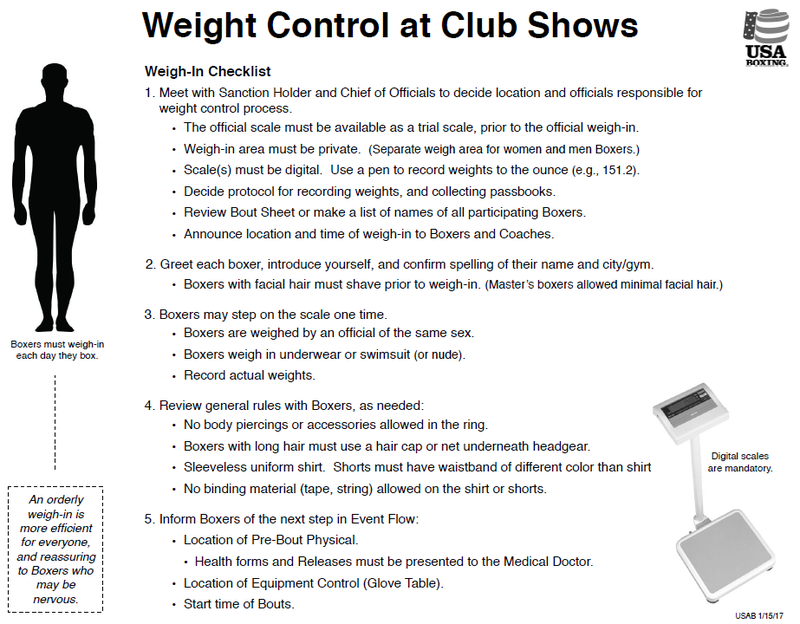 2) Weight Control: “Weight Control at Club Shows” provides a weigh-in checklist for officials to streamline the process of checking and recording weights for club shows. 3) Coach Reminders: “Coach Bout Reminders” is a walk-through for coaches at Club Shows, listing points for Check-in and Match-making, weigh-in, pre-bout physical, equipment control (glove table), the bout, rule specifics for coaches/seconds, and after the bout. 4) Clerking: The clerk is a general assistant to the Supervisor. “Clerking for USA Boxing Club Shows” provides typical steps for clerks, lists forms and waivers to have ready at ringside, steps to confirm athlete eligibility, provides a sample passbook entry, and lists the decision codes for passbooks, including the new RSC, RSC-I, and ABD (abandon) designations. 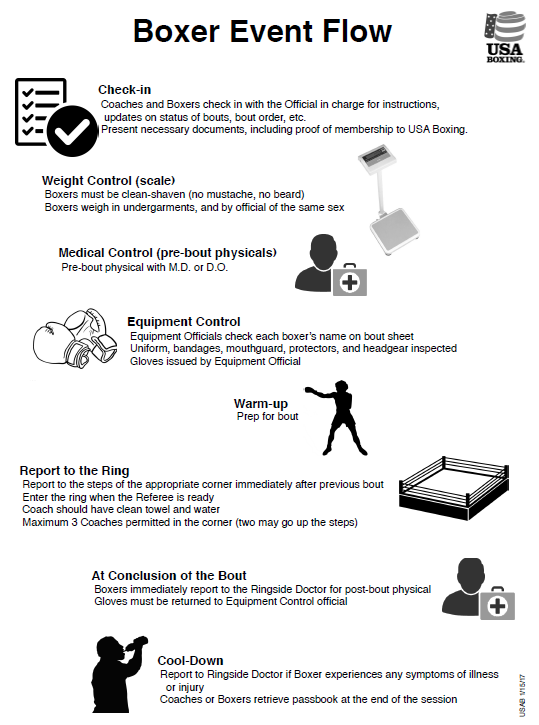 5) Equipment Control: Designed for use at the gloving table, “Equipment Control” provides an equipment table checklist, check-in rule reminders for boxers outfitting, a chart for authorized glove weights, headgear style, and specifications for authorized bandages. 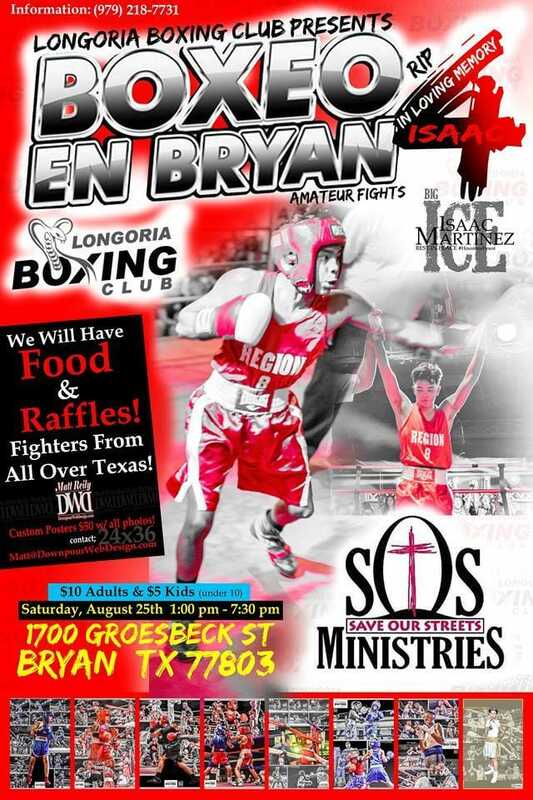 6) Announcer: The announcer has an important role, since the announcer is essentially the voice of amateur boxing for each event. The “Announcer Notes” infographic covers basic reminders for best practices for announcing at Club Shows, including notes for before the bouts begin, general reminders, and announcing participants and results during the bouts. 7) Time Keeping: The timekeeper and referee are teammates in managing the bout. 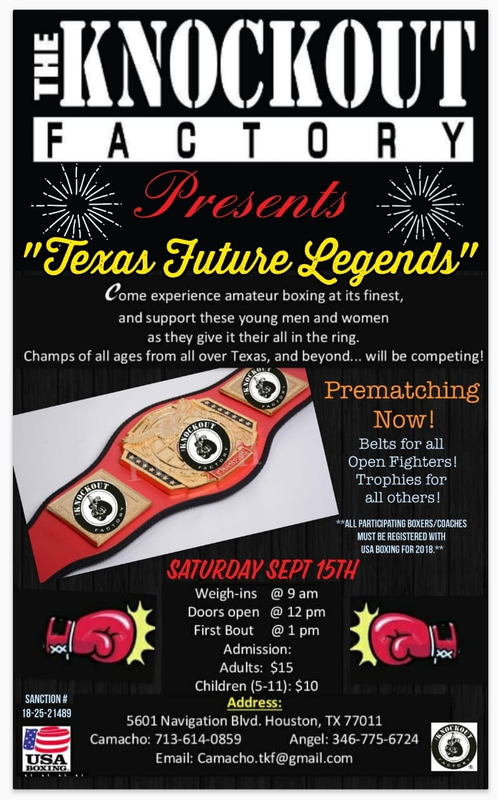 Specific rules and regulations relating to timekeeping are listed on the infographic “Timing Bouts.” Rules include: maximum round lengths for each age division, timekeeper duties, recovery time for low blow, allowable time for a boxer to return to the ring if the fall out, and a reminder to monitor time for a boxer who loses consciousness. Timekeeper equipment is also illustrated. 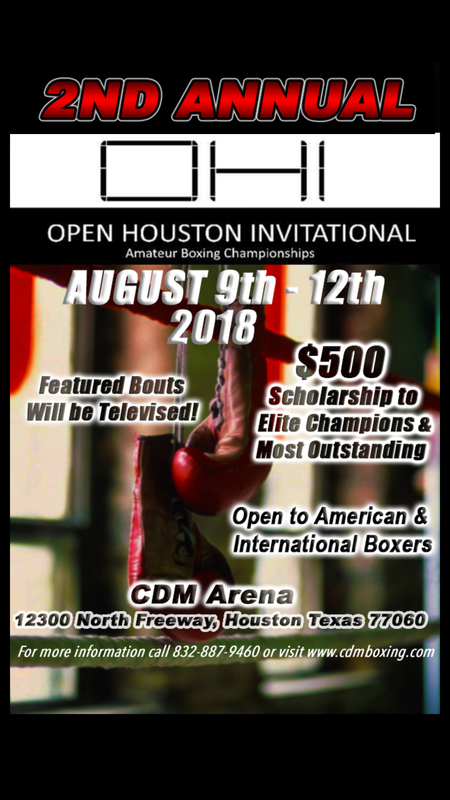 8) Scoring: “10-Point-Must Scoring as used in USA Boxing Events” gives detailed explanation of the scoring system, including each point of the Scoring Criteria, Point Allocation for each round, ring layout, and general judging reminders.